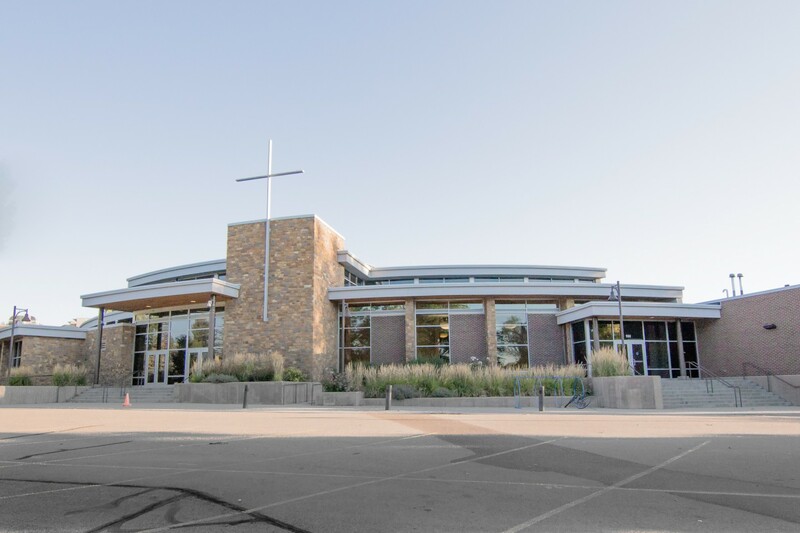 LifePointe Church in Fort Collins, CO. The main church service starts at 9:30 AM. Steve's class starts at 11:00 AM.